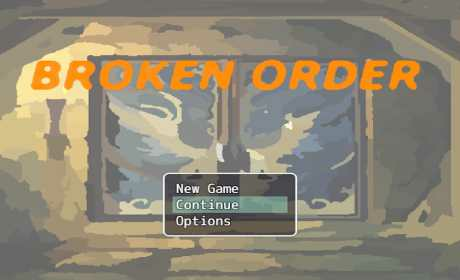 Broken Order is about a 2D RPG to the great classic molds of the 8bits era, made for lovers of the genre. 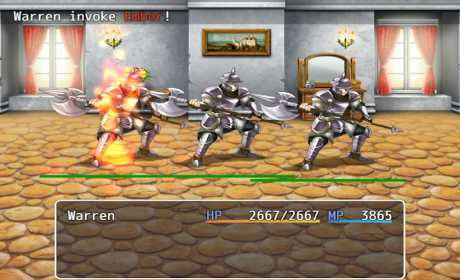 Features a short campaign (estimated duration in 2hrs) with multiple endings, enemies to fight, and skills to learn! 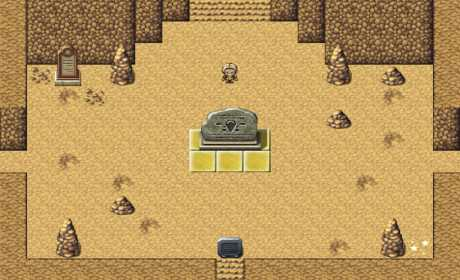 In the plot the player will accompany the protagonist Warren who wishes to eliminate the Order of Týro and complete his objectives!